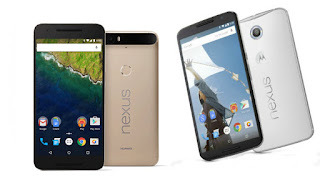 How to use gesture typing huawei Nexus 6. 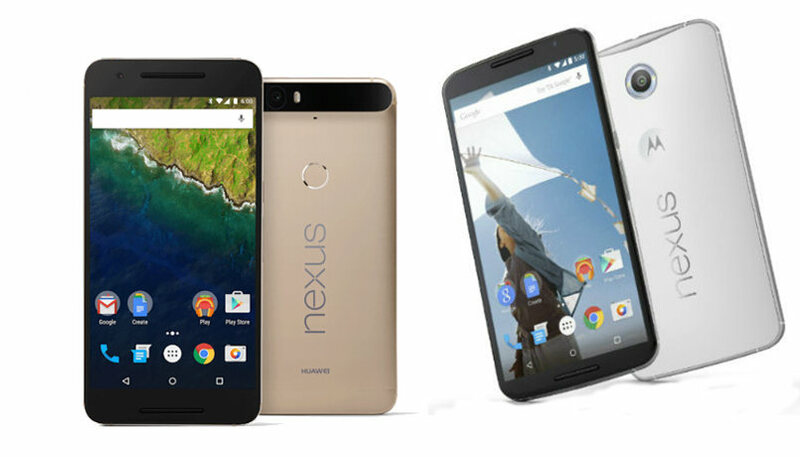 Do you owner Huawei Nexus 6 Smartphone? This Smartphone comes with touch screen control. This is tips how to use gesture typing Huawei Nexus 6 correctly. Some or all of this information applies only to devices running Android 4.2 and higher. With Google Keyboard, you can enter words by simply sliding your fingers from letter to letter and choosing the suggested words. This is known as gesture typing. To type even faster, you can also use both hands. If there's a double letter in your word, just slide your finger over that letter as usual and Google Keyboard will suggest the word with the double letter. 3. Release your finger when you see the word you want. To select one of the words in the suggestion strip, touch it. If you touched the wrong word, you can always select or manually enter the correct word. 4. For even faster gesture typing, you can also incorporate moving your finger toward the space key in between words to insert a space without having to lift your gesturing finger. You can even use both hands as you're gesturing. When you use Gesture Typing, there's no need to use the space bar—just continue to slide your finger across the letters you want to input, then lift your finger to start the next word. If you don't see the word you want, you can type it out manually. If you want to change a word, touch the word to see other choices in the suggestion strip. Tip: If there are letters you want to emphasize - for instance, if the keyboard displays a similar word instead of the one you want - hover over it slightly longer before moving on to the next letter. 2. Under "Personal," touch Language & input. 3. Under "Keyboard & input methods," touch "Google Keyboard." 4. Touch Gesture typing preferences. 5. Check or uncheck the box next to "Enable gesture typing." 3. Under "Keyboard & input methods," touch Google Keyboard. Dynamic floating preview: Choose to see the suggested word while gesturing. Show gesture trail: Choose to see the trail of your gesture on the keyboard.